Our school, the FU International Academy Tenerife is a Spanish Language School with two locations in Tenerife – one in the north, in Puerto de la Cruz, and one in the south, in Costa Adeje. 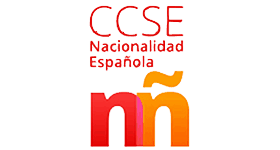 Since we opened our school in the year 2000 we have been teaching Spanish to more than 10,000 happy students. 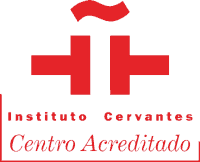 learn Spanish in an accredited language school with 99,3% recommendation rate? live outdoor activities such as beach, surfing, hiking and whale watching the whole year round? enjoy fantastic and always different landscapes and climate zones – all on one island? feel Tenerife’s sunshine rays on your skin every day? 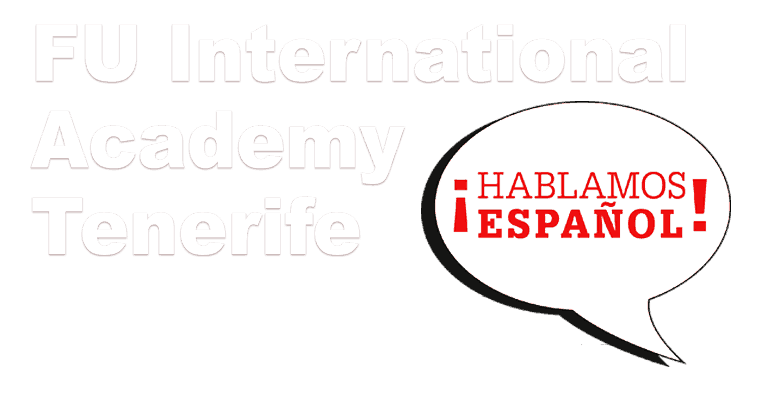 Then join us at the FU International Academy Tenerife! 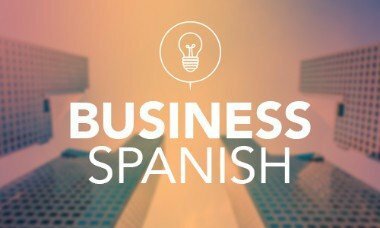 Are you looking for an introductory Spanish course with flexible starting dates and duration, or maybe hoping to refresh your existing language skills? Then our intensive language courses are the perfect choice for you! It’s always best to be prepared! 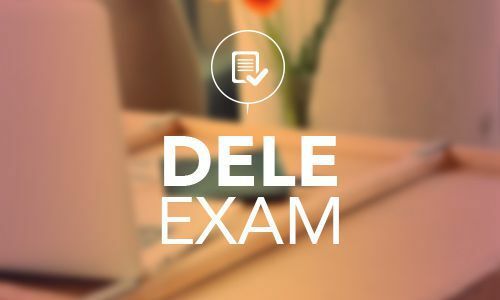 If you’re thinking of taking the DELE Exam but want to avoid any nasty surprises on the day, taking our DELE Preparation Course you will make sure you are perfectly qualified to pass with flying colours. Are you ready to take the next step in your Tourism & Hospitality career? This is the course for you! 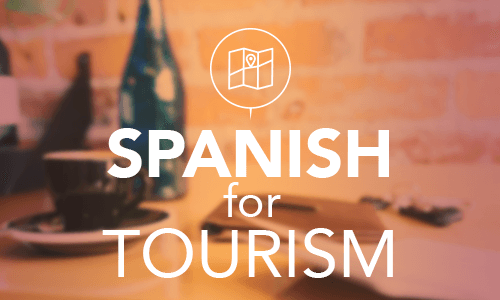 Build on your existing Spanish skills. Improve your communication skills through specific vocabulary related to the tourism and hospitality industry. Impress everyone at your next international meeting or interview! Get that promotion you’re looking for! Find the job you’ve always wanted! Every additional skill on your resume, places you one step closer to your dream job. 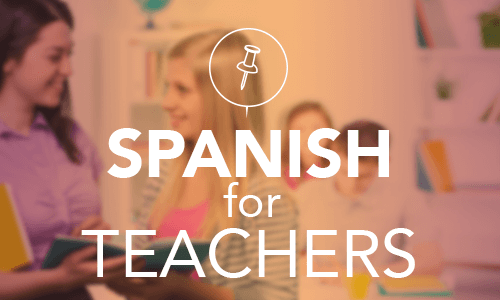 Perfect your Spanish now! Time for teachers to become students again! 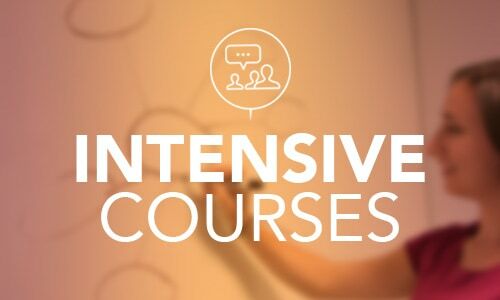 You can enhance your professional development in a European environment or strengthen your existing language skills while discussing and sharing effective techniques for teaching and learning. Take advantage of Tenerife’s endless summer! 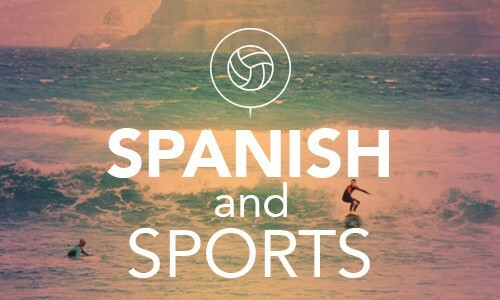 For those looking for something more active, our school offers surfing, paragliding and diving lessons combined with your Spanish course. Ready to test your knowledge? 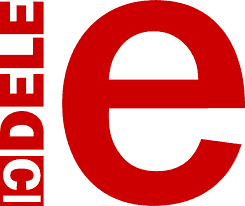 At our school in Puerto de la Cruz you can take the DELE Exam and prove your language abilities by gaining an internationally recognised certification from the Cervantes Institute. It’s worth sitting an exam to stay in Tenerife forever! 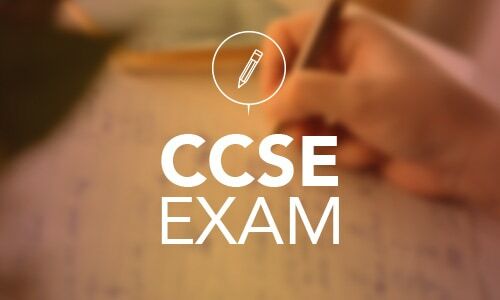 If you’re not quite ready yet you can join one of our CCSE preparation courses, after which you can even sit the exam at our academy in Puerto de la Cruz. 342 queries in 3.304 seconds.